I participated in an Influencer Activation Program on behalf of Influence-Central for Kohl's. I received a sample to facilitate my review and a thank you item for participating. In past years, I usually start my Holiday shopping by the beginning of summer at the latest. This year is no different. 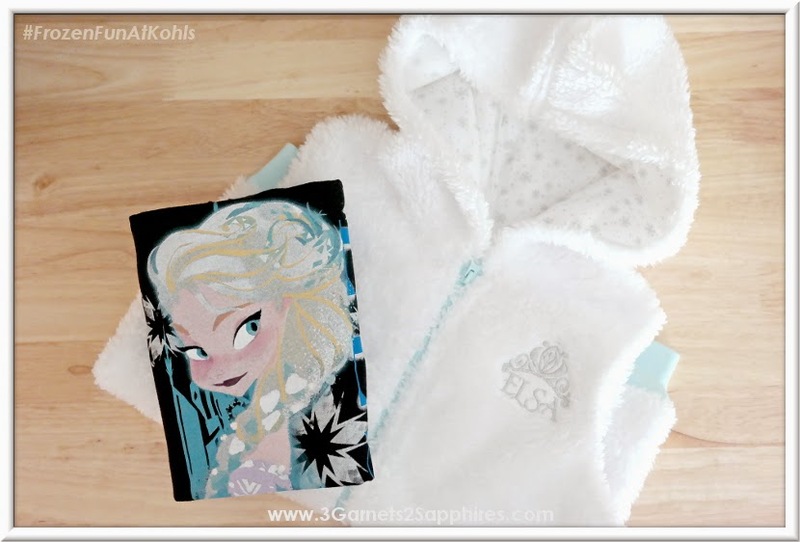 Kohl's is your destination for gift shopping for your Disney FROZEN fan! 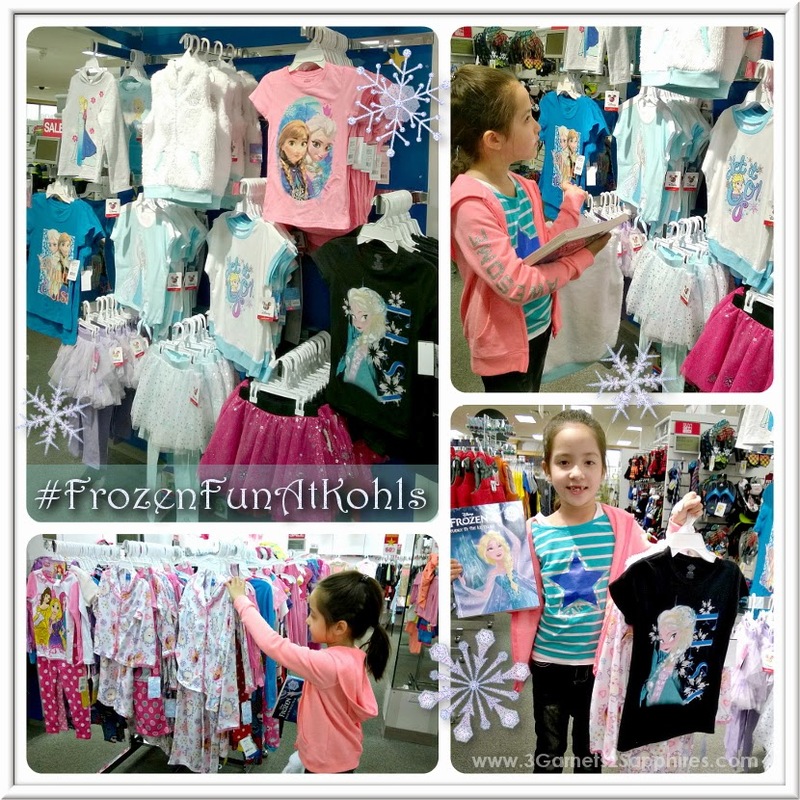 We stopped into Kohl's because I some some really cute FROZEN graphic tees on the website. We ended up finding so much more. 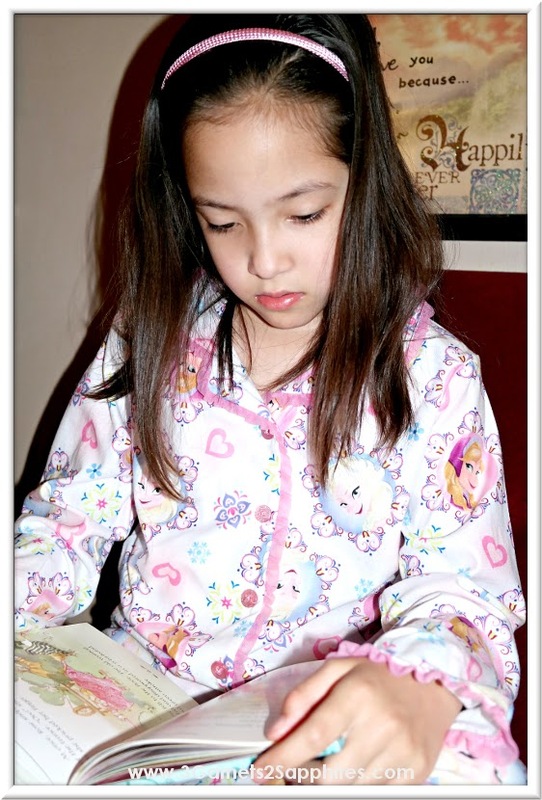 In the girl's Disney section alone, there were FROZEN knit tops, skirted leggings, and sleepwear. We also saw FROZEN headphones, DS games, books, bedding, and tree ornaments. The gift-giver inside of me nearly exploded. I got all these ideas about how the tree ornaments would make beautiful gift toppers and how the headphones would be a great item to gift with a CD player and the FROZEN soundtrack for a young music-lover! Who doesn't love the song 'Let It Go!' after all? I hear my children singing it while they're busy doing something and can't help but smile. When I hear them singing 'Let It Go!' (and sometimes 'Do You Wanna Build a Snowman'), I know that they're feeling good, happy, and all is right with the world. If you or your child loves to belt out the theme song to Disney FROZEN, here's your chance to be on a national television commercial for Kohl's this Holiday, which will be airing during the 2014 American Music Awards! Before you film your video, be sure to dress the part! 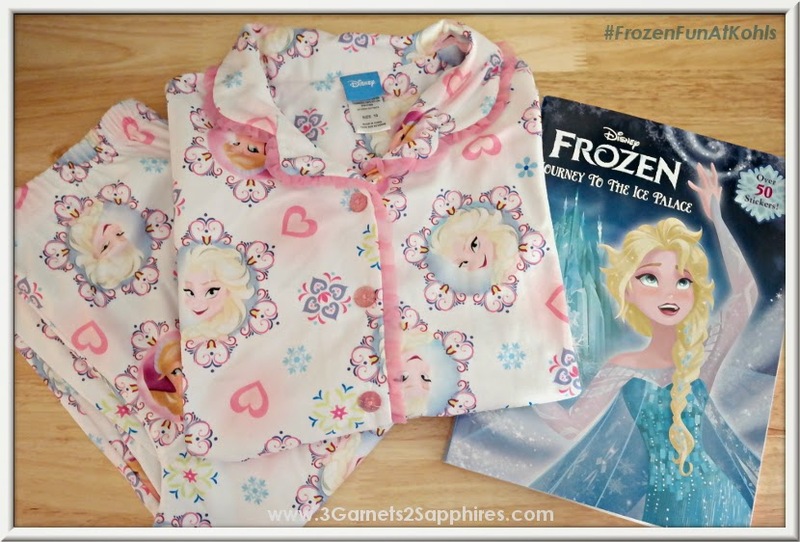 How cute would all the children look singing in this Disney Jumping Beans FROZEN Elsa Plush Vest layered with an Elsa graphic tee or dressed in FROZEN pjs and night gowns?! What will your family and friends wear in your video? To see what Kohl's has in store for you in FROZEN fun this fall, visit your local Kohl's department store or shop online at Kohls.com, where you'll find everything FROZEN from bikes to boomboxes!